As the weather is getting harsher you need to take care of your hair more and make sure it is wind proof and silky smooth at all times. And this is why I decided that I will treat you guys to a few favourites of mine this month. Altogether the products are worth over £100. I don't remember individual prices but I know that it comes up to £100 something! As you can see, there are 5 different products for you to win. 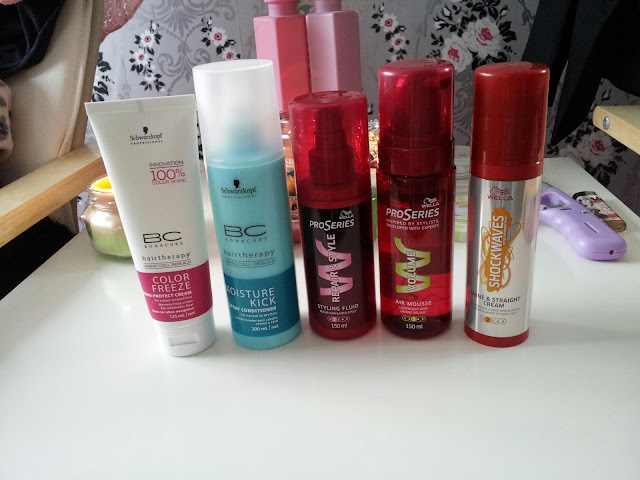 They are all professional products used by hair dressers in posh salons to restore the hairs natural strength and oils. 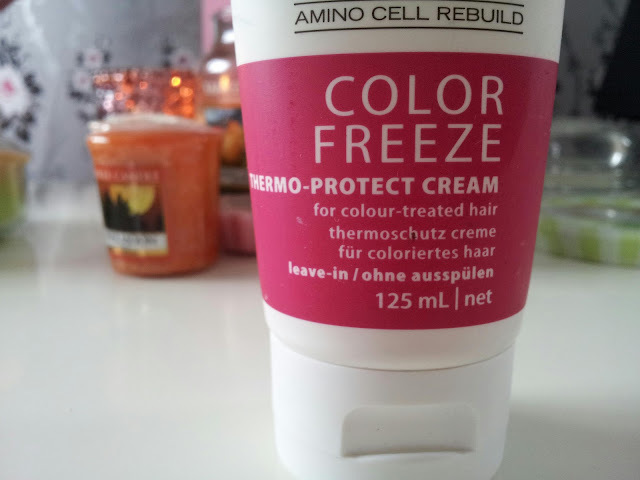 This is an amino cell rebuild heat protection cream for coloured hair. 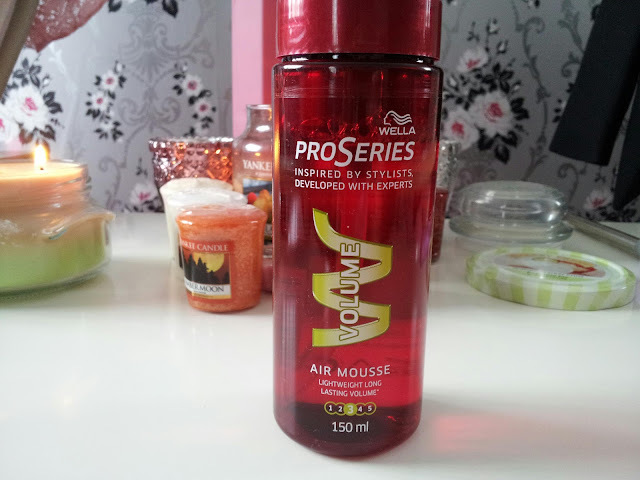 I personally love this product and think it makes my hair very soft when styling it with a hair dryer or straighteners. 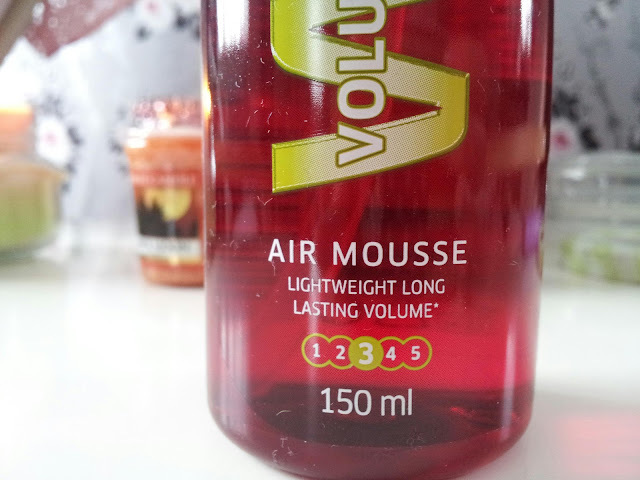 It restores the hairs natural strength and makes it somehow thicker. how about I will let you try this out for yourself? 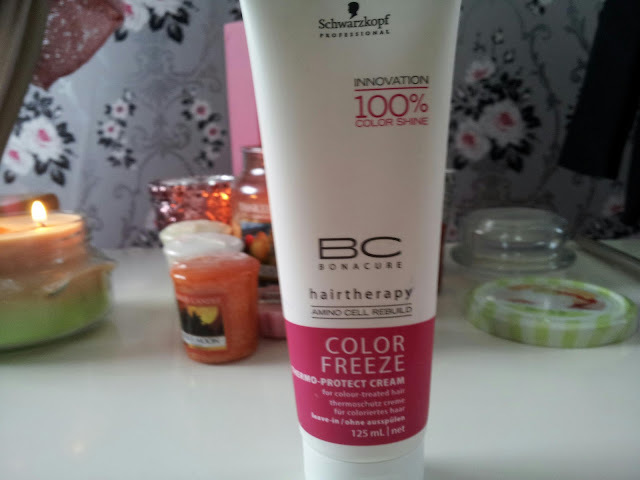 This is an another product by Schwarzkopf Bonacure which rebuilds amino cells. 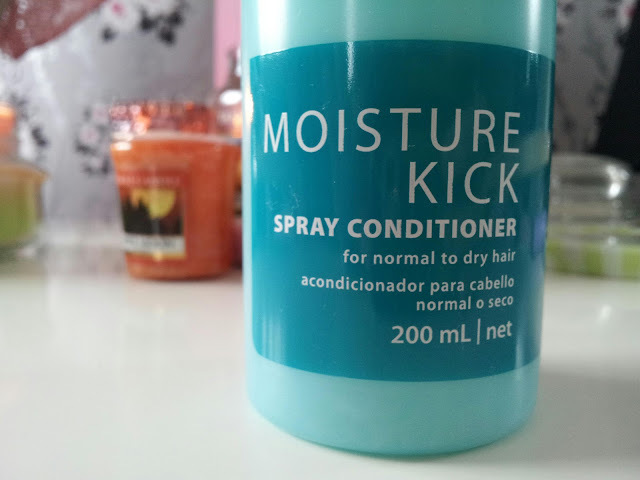 It's a leave-in spray conditioner which moisturises hair and leaves it hydrated for a whole day. This is a product by Wella ProSeries and is specifically designed to make your hair bouncy and big with a lightweight feel. 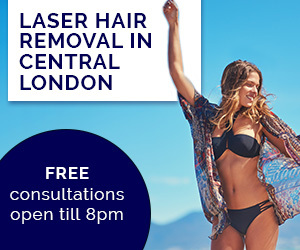 It's perfect for this weather as it won't weight down your hair, even when you're wearing a hat - you will still look fabulous as per usual. 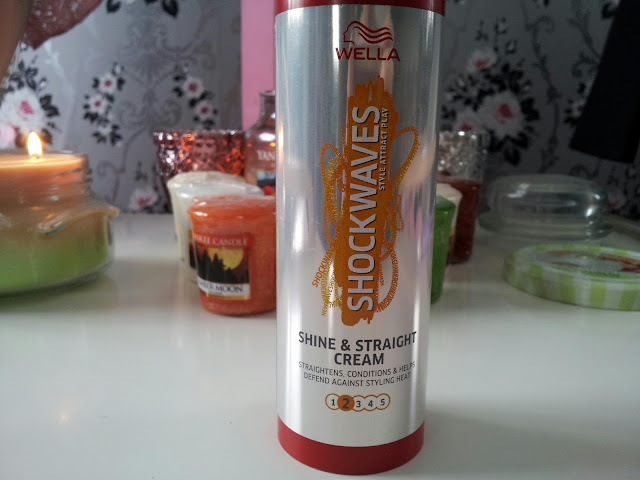 I usually use this product on nights out so my hair stays put in one place instead of going everywhere when I'm dancing. 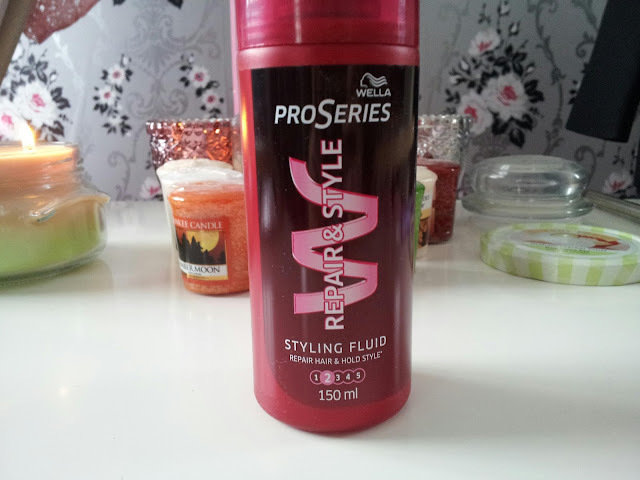 It repairs damaged hair such as making it softer, thicker and stronger with its special formula. 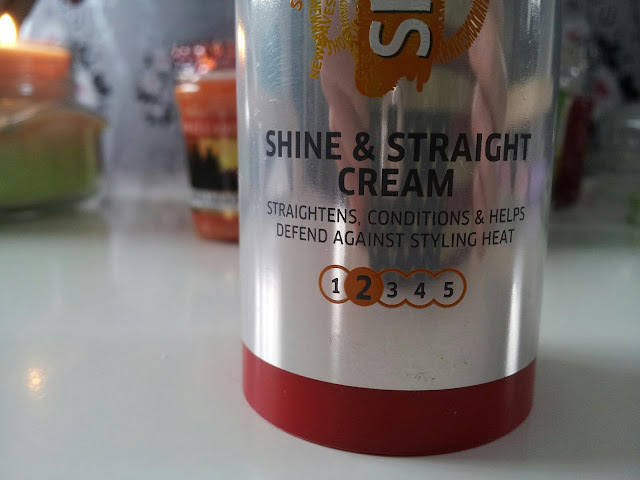 This straightening cream is great for frizzy and out-of-control hair which needs extra maintenance. 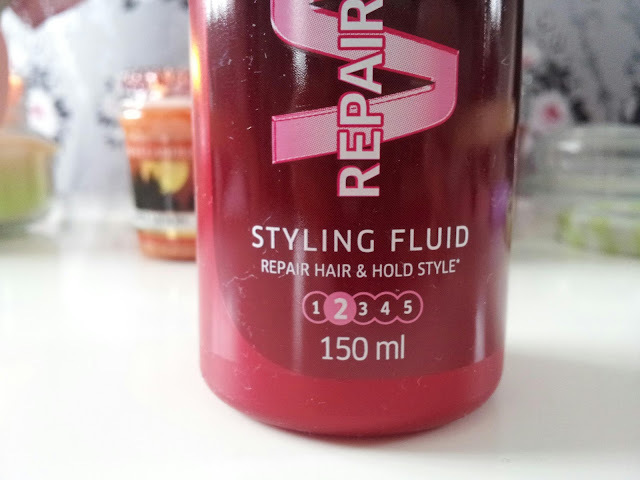 It's designed for curly hair, however I use it on my wavy hair to make it stay straight for longer. 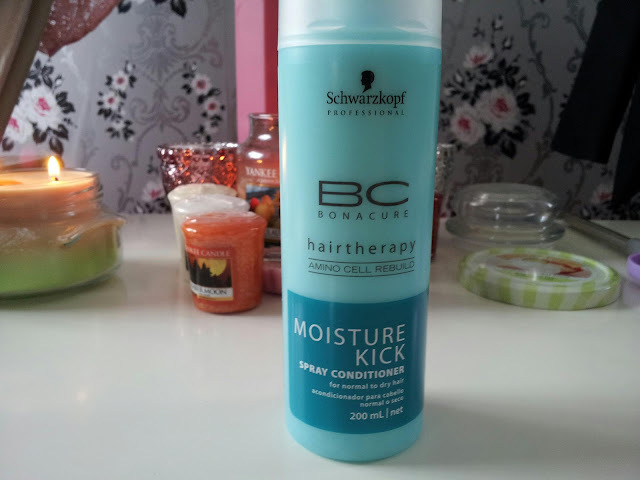 It really is great when it comes out to getting frizz out of your hair. So guys, now it's up to you to win this. I will give you until the 31st October to try and enter for this giveaway as much as you can. Lots of love and good luck! 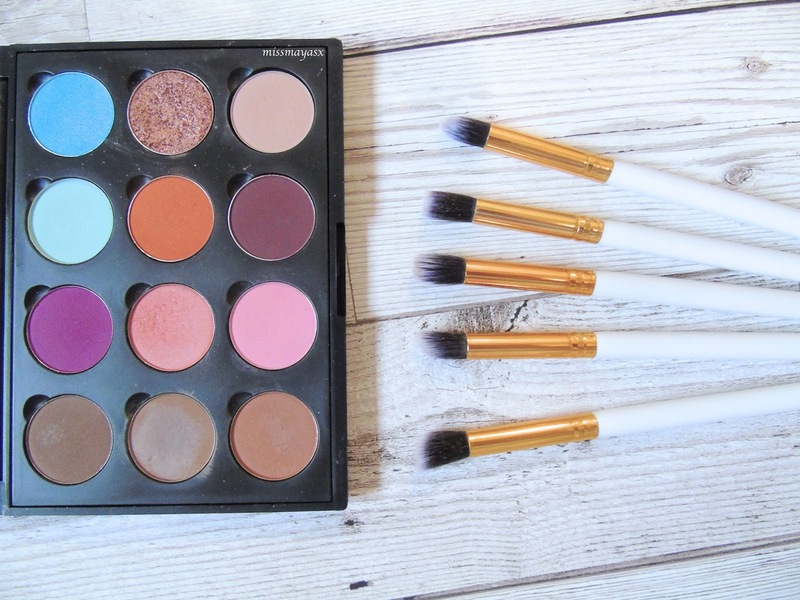 What a great giveaway - fab products!